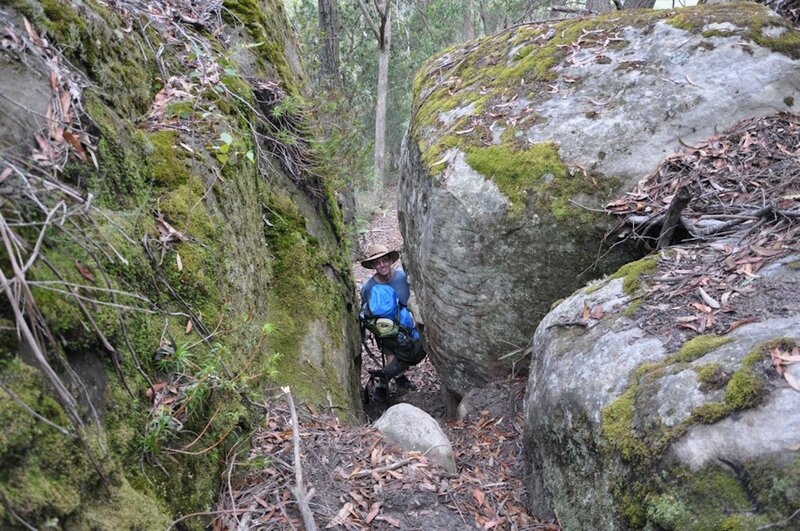 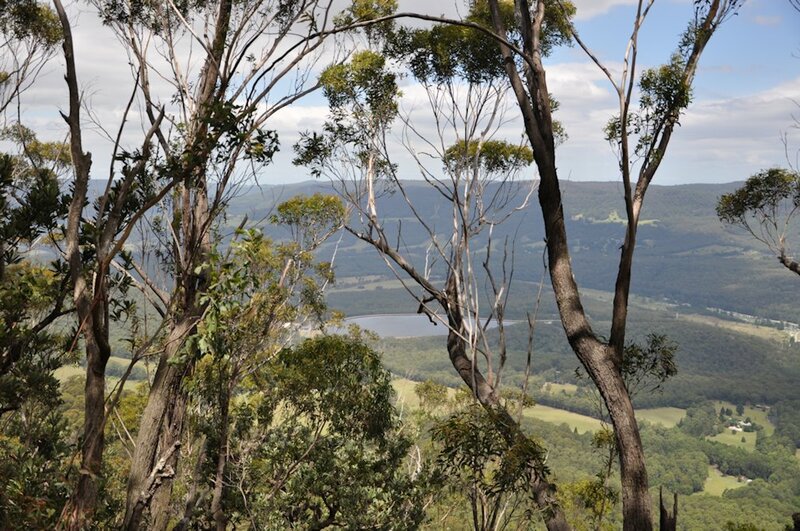 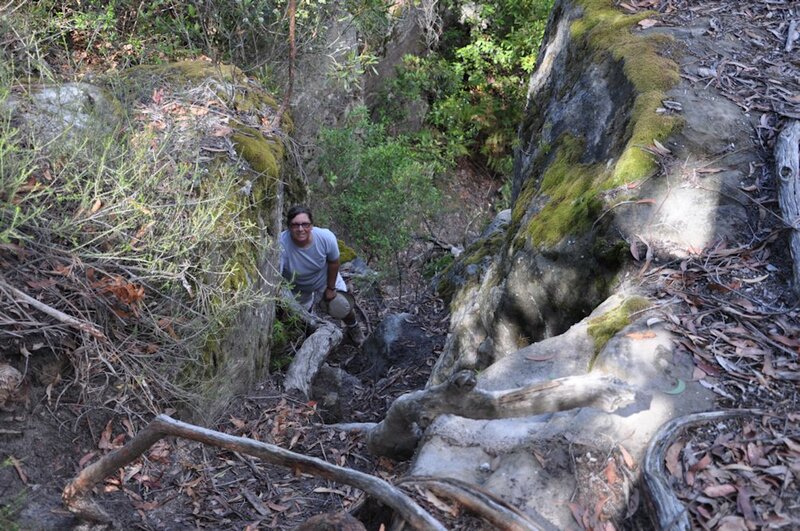 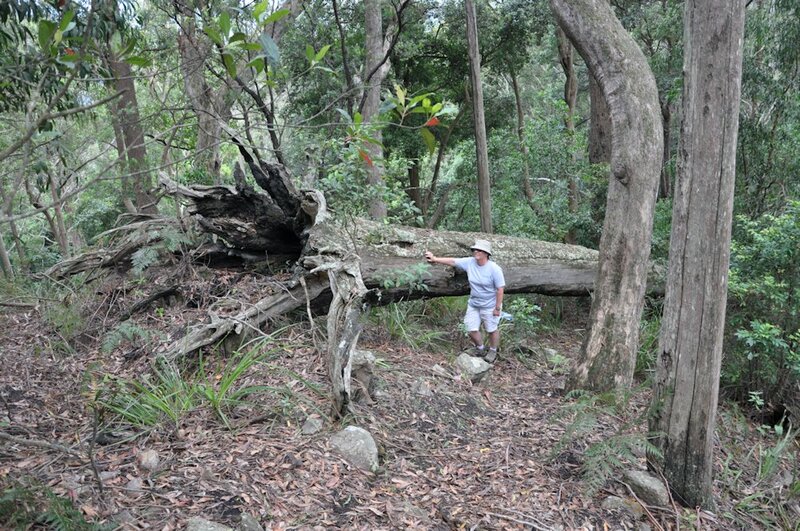 Mt Carrialoo located in Kangaroo Valley is a great walk with some small scrambles. 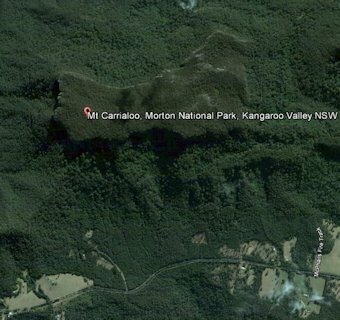 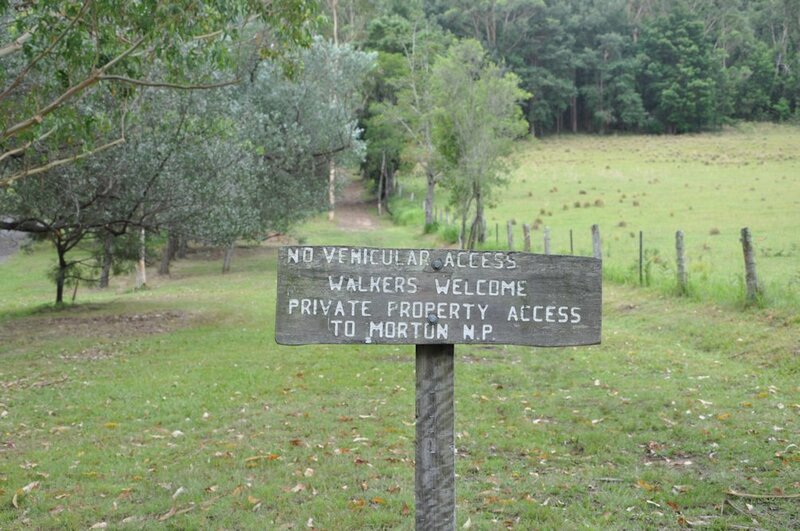 The start of Mt Carrialoo crosses private property but has parking and access to Morton National Park. 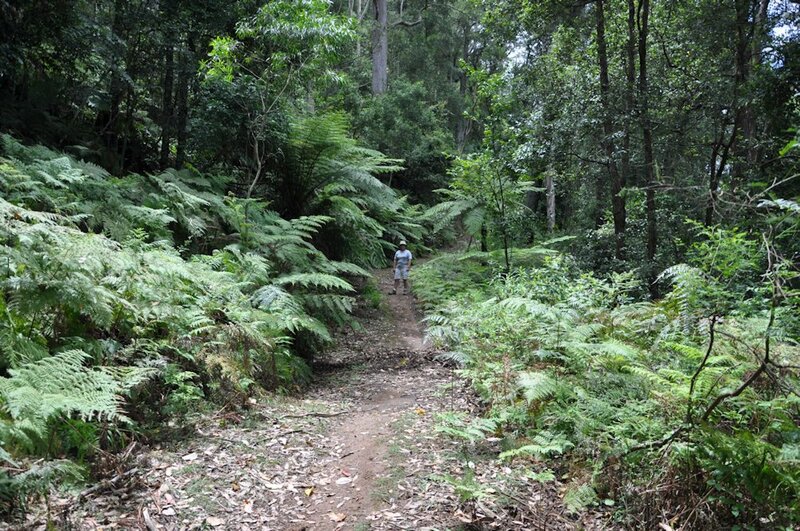 Follow the well defined track keeping an eye out for push bikes using this track for a down hill run. 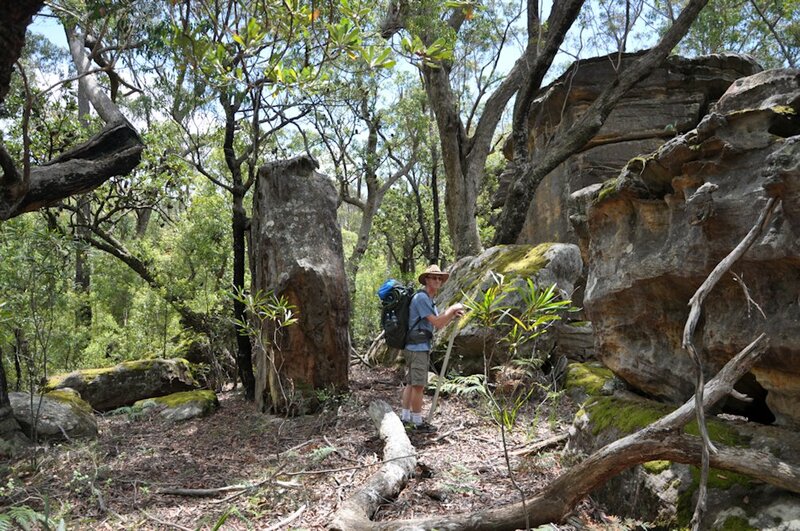 This area has very interesting rock formations. 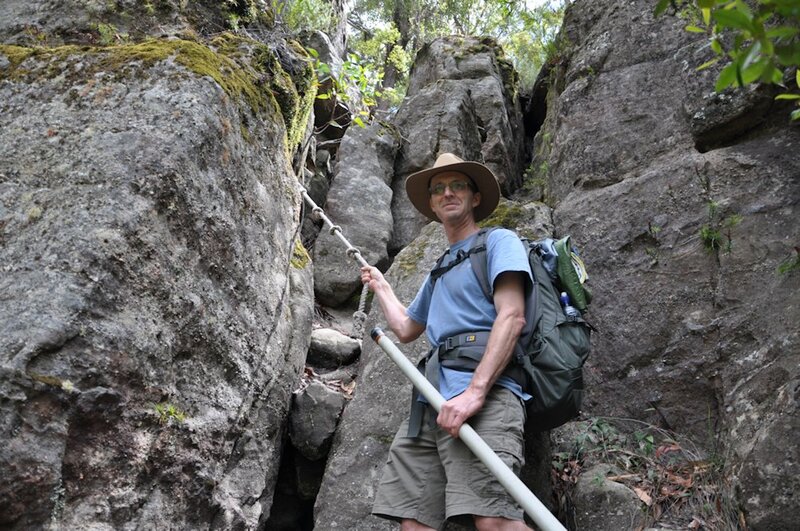 Thanks to everyone for the QSO’s.